A 2017 study found that men who began playing American tackle football before age 12 were more likely to have depression, apathy, problems with executive functioning, and behavioral issues in adulthood than their peers who began playing football after age 12. Duration of football play did not seem to matter—those men who stopped playing football after high school were just as likely to be affected in adulthood as those who went on to play football in college or professionally. The study by Michael L. Alosco and colleagues was published in the journal Translational Psychiatry. It included 214 men (average age 51) who had played football in their youth, but not other contact sports. The men reported their own experiences with depression, apathy, cognitive function, and behavioral regulation. Those who began football before age 12 were twice as likely to report impairment in behavioral regulation, apathy, and executive function than those who began playing later. Those who started younger were also three times more likely to have clinical depression in adulthood than those who started older. According to Alosco and colleagues, between ages 9 and 12, the brain reaches peak maturation of gray and white matter volume, and synapse and neurotransmitter density also increases. The repeated head injuries that can occur during youth football play during this time may disrupt neurodevelopment, with lasting negative effects. One drawback to the study was that recruitment was not random—men who volunteered for the study might have done so due to a recognition of their own cognitive problems. However, the results suggest more study is needed, and caution is encouraged when making decisions about youth football participation. Some youth football leagues have begun placing greater limits on the type of contact allowed during play. A 2017 study by Anthony T. Vesco and colleagues in The Journal of Child Psychology and Psychiatry suggests that in youth with depression or bipolar not otherwise specified (BP-NOS), omega-3 fatty acid supplements improve executive functioning and behavior regulation compared to placebo. Ninety-five participants aged 7–14 years received two capsules daily of either omega-3 fatty acids (1.87g total per day, mostly consisting of EPA) or placebo for 12 weeks. Those who received omega-3s showed improvement in executive functioning (which can include planning and decision-making), behavioral regulation, and metacognition, as rated by their parents. Editor’s Note: Since omega-3 fatty acids have no known side effects, there is little reason not to try them in youth with depression or bipolar disorder. Adolescence can be a time of vulnerability to illness. Anxiety disorders increase during this period, and three-quarters of adults with anxiety disorders trace the illness back to their childhood or adolescence. The most common treatments for anxiety disorder are based on the idea of fear extinction. A certain stimulus, like a social situation or seeing a spider, provokes a fear reaction in the brain. Through gradually increasing exposure to the stimulus and extinction training, the person becomes desensitized to the stimulus. 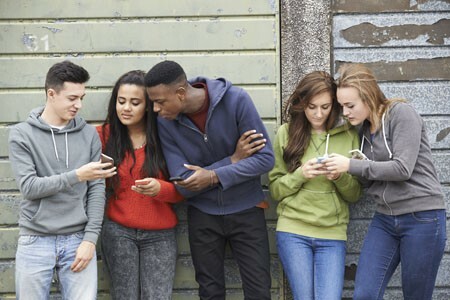 New research on rodents presented by Francis S. Lee at the 2015 meeting of the Society for Biological Psychiatry suggests that the extinction process is diminished during adolescence. At specific stages of maturation, neural circuits related to particular abilities can become flexible. Brain and behavior become sensitive to and are increasingly shaped by experience. Studies of rodents and humans have shown that adolescence is a time when the neural circuitry for fear extinction is in flux. In mice, this period falls around their 29th day of life. Lee reported that around this time, the mice begin to exhibit resistance to extinction of fear learning. In adolescent rodents, there is a surge of contextual fear learning and retrieval that is mediated by hyper-connectivity of the ventral hippocampus and the amygdala to the prelimbic part of the prefrontal cortex. In contrast, the pathway from the amygdala to the infralimbic cortex mediates the extinction of this type of learning. Because the prelimbic pathway for fear learning is overactive, the infralimbic pathway for extinction learning is less effective. Adolescent mice temporarily lose their ability to retrieve memories related to cue-dependent (as opposed to context-dependent) fear learning. Remarkably, when these animals proceed into adulthood, the fear learning associated with cues returns and becomes accessible again. Omega-3 fatty acids (especially the type known as DHA) are essential for brain development and functioning, but most people eating a modern western diet consume low amounts of these compared to omega-6 fatty acids. Omega-3s are anti-inflammatory while omega-6s are pro-inflammatory. A large UK study published in the journal PLOS One in 2013 reported that healthy 7- to 9-year-olds with lower levels of omega-3 long-chain polyunsaturated fatty acids in their blood (including DHA, DPA, and EPA) had lower reading ability and working memory, and also had more behavior problems. 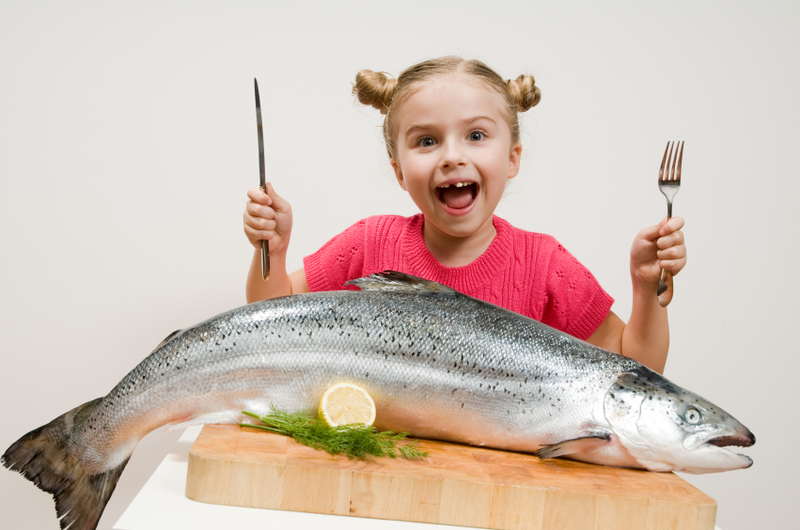 The oils in fish are the best source of omega-3 fatty acids, and most of the children with poor reading ability in the study fell short of the UK nutritional guideline that recommends eating two portions of fish per week. 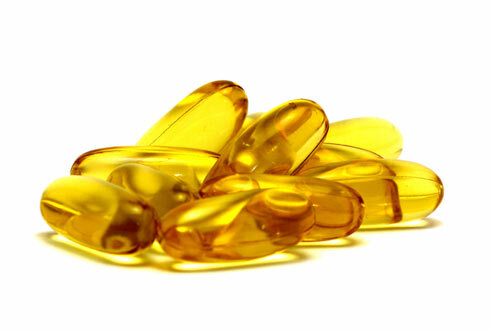 Girls in the study had more dramatic deficits in omega-3 levels than boys. In adults, women tend to metabolize long chain polyunsaturated fatty acids more easily than men, but this difference is driven by hormones, and because the girls in the study had not yet reached child-bearing age, they did not reflect this benefit. Omega-3 deficits in children have been connected with attention deficit hyperactivity disorder (ADHD), and supplementation with extra omega-3 fatty acids in the diet has led to improvements in ADHD.